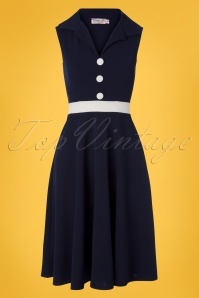 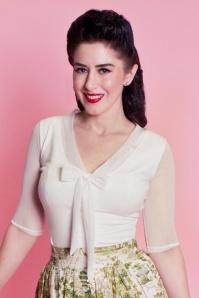 New collection ~ The 50s Leanna Pencil Skirt in Navy is pencil-perfection! 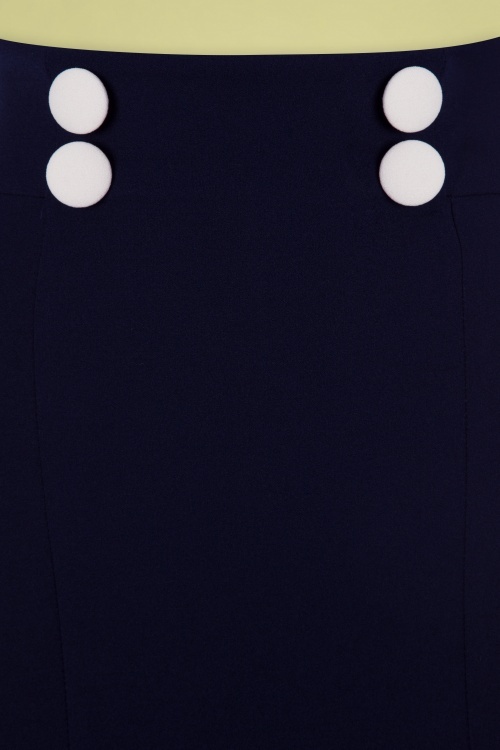 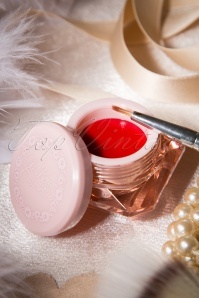 She features an elegant high waist and is finished off with cute decorative buttons in white. 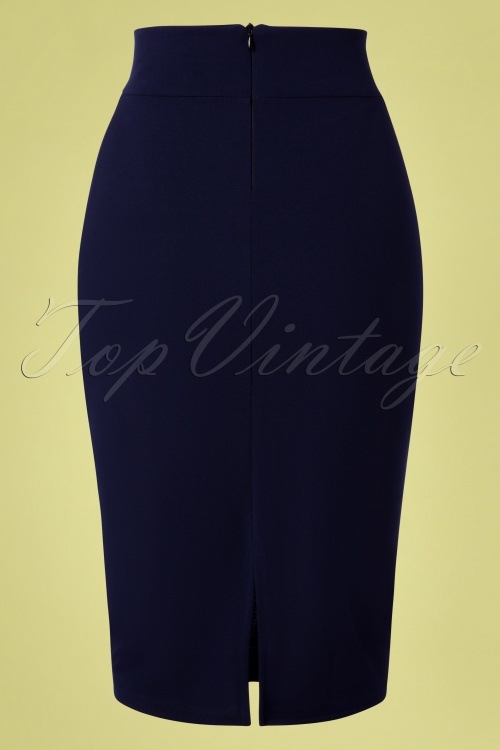 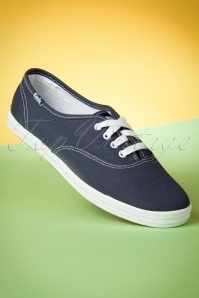 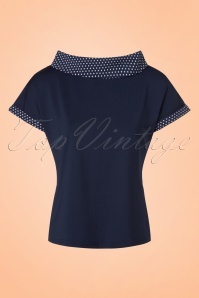 Made of a flattering, stretchy navy blue fabric for a curve-hugging, yet flattering fit. 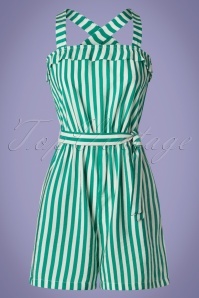 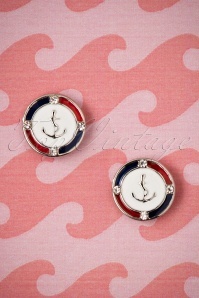 No wardrobe is complete without this nautical stunner!